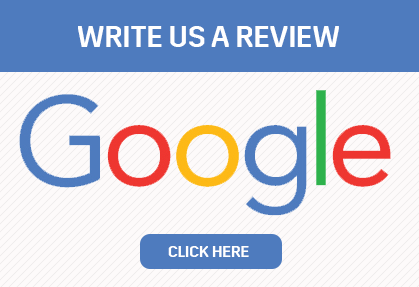 “I’d like to commend Ed Morse Cadillac Delray for exceptional service. Rosa, in particular, was extremely efficient, responsive, and considerate of my needs and schedule. She went out of her way to ensure the best possible service needed for my Mazda CX7 which had damage as a result of an accident. She always responded to my inquiries in a timely and helpful manner while the car was in your shop, and she went out of her way to have my automatic window repaired at the best possible price. She is excellent at what she does, and she is an asset to your team. Joe, your driver, and Sharon, at the desk, were very pleasant, too. When the inconvenience of having an accident resulting in damages takes over one’s schedule and life for a period of time, it was great to know that my car was in great, capable hands. We have been providing what we believe to be superior customer service to our Body Shop customers for several years. Our goal has always been to provide the highest possible level of customer service at all levels to everyone who stops by. We place great value in what our customers have to say about us, and your comments play a very important part in helping us to improve on our overall quality of service. Take a minute and share your experience with us!